Last night on OTA Live, Rez and Ty Harper couldn’t resist the fact that Kardinal Offishall has release his first major album worldwide. This is a BIG movement for Toronto and Canada as it is the beginning for our music scene. 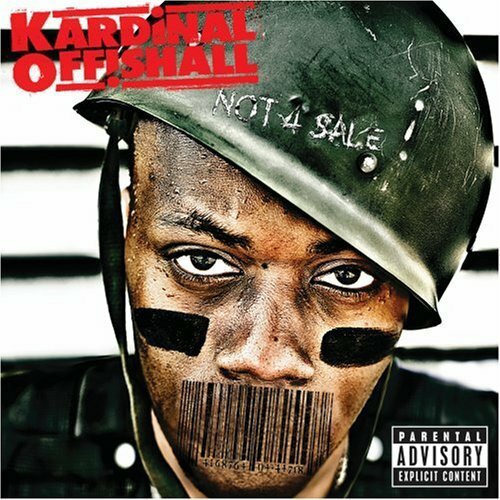 If you are from Toronto, please support Kardinal Offishall’s album Not 4 Sale. We should indeed have the biggest sales on Soundscan next week otherwise we will not hear the end of it from OTA Live next week! Peep the audio and enjoy! Also, check out the results from last night’s countdown.